SKU: 54-291. 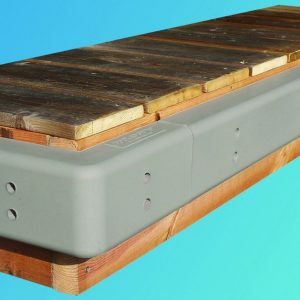 Categories: Dock Accessories and Hardware, Ladders. 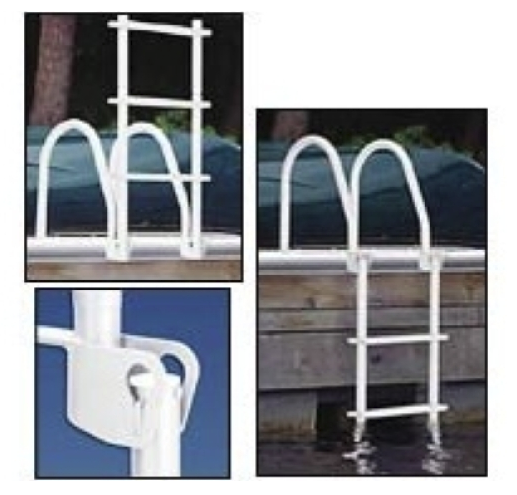 The hinged design of this ladder allows it to conveniently flip out of the water when not in use. Will not swing when in use or accidentally lower when in raised position. Unique hinge design has no pinch points for safety and is easily assembled with stainless steel hardware included. Extension kits available.